We are placing a new order for Magnecor Ignition Leads tomorrow morning and so please contact us ASAP today with a deposit if you would like to order. 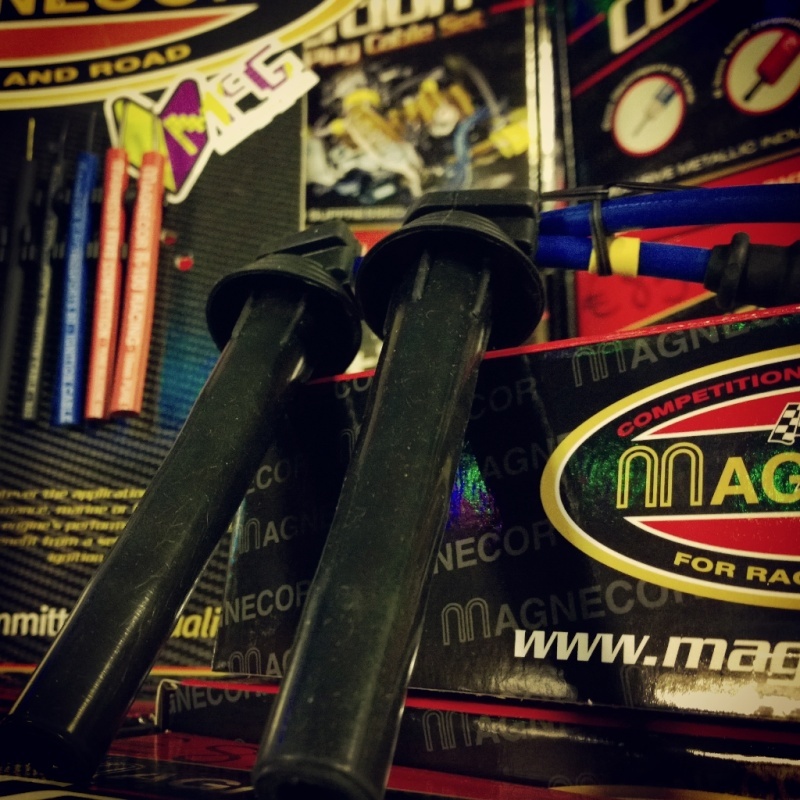 Magnecor leads are hand made in the UK and are market leader in ignition leads and have a variety of thicknesses and colours available so please contact us for pricing and availability! Don't forget we also stock a whole host of Iridium & Platinum Plugs to complement the new leads too!! On Site fitting also available so please contact us for garage pricing and bookings! !